Cooler Master has released its Master Air Maker 8 CPU cooler about a month and a half after the cooler was announced. There are no changes, it seems, in the end product. 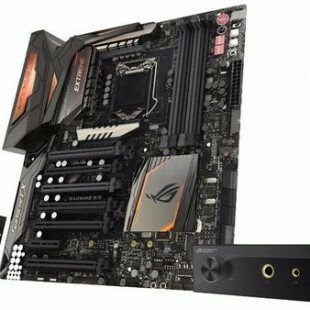 The Master Air Maker 8 CPU cooler comes with a large central aluminum fin-stack, where the heat, captured by a 3D vapor-chamber plate, is conveyed by eight 6 mm thick copper heat pipes, two of which are an extension of the vapor-chamber. 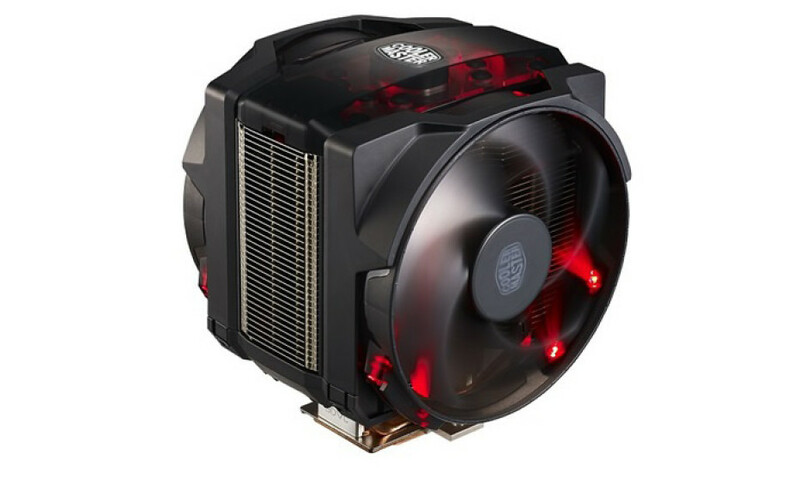 The heat is then dissipated by two red RGB-lit 140 mm fans in a push-pull configuration. The fans spin at 600-1800 rpm and push up to 66 CFM of air each, which is not a bad result at all. The noise output is between 8 dBA and 24 dBA per fan. The cooler supports all modern CPU sockets, including Intel LGA 2011-3, LGA 115x, AMD AM2, AM3(+) and FM2+. The cooler measures 145 x 135 x 172 mm (W x L x H) and weighs 1.35 kilograms. The expected price of this cooler is around EUR 130, although this rather high price has not been confirmed just yet.